You Studio Photography is about creating personal works of art that reflect the essence of who you are. 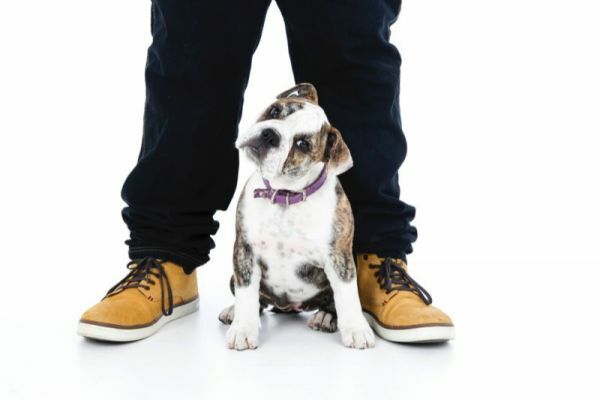 We are one of the few studios in Sydney which photographs pets. Our designer range of frames includes both perspex and canvas.....it's a new direction in portraiture.